Welcome to Natures Landing- Plenty of room to move in this 1,425 sq.ft. 3 bed/2bath townhome in a great central Willoughby location! Great layout with kitchen/familyroom connected and separate dining/living room space. Upgraded appliances in kitchen with easy access to your sunny south facing balcony. Upstairs offers huge master with ensuite and 2 very spacious bedrooms Lots of parking with 2 car tandem garage plus bonus carport spot! 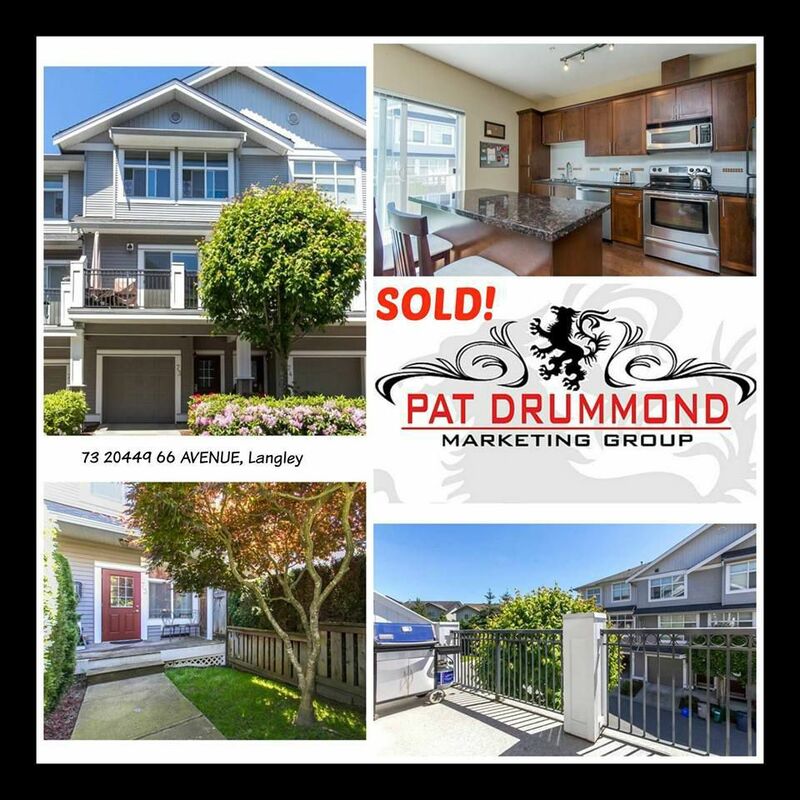 Great location close to schools, transit, parks and all Langley amenities.